Home » News » Loco Loco De la Parure #1 in Brasil! Loco Loco De la Parure #1 in Brasil! 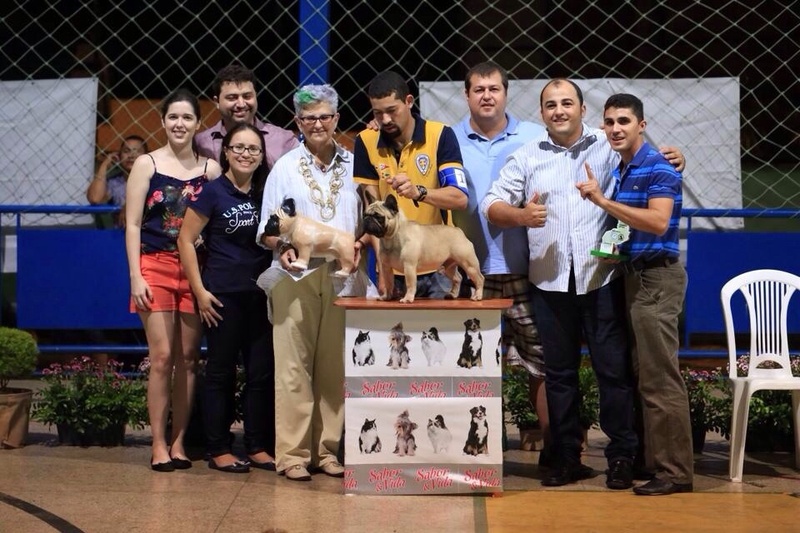 We are extremely proud that Multi Ch Multi BIS Loco Loco De la Parure closed 2014 as the best French bulldog in Brasil. He is ranked #1 and has booked huge results for our kennel and his owners. Congrats to all involved and keep up the good work!